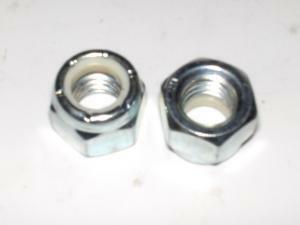 3/8-16 RG FULL NYLON INS NUT L/N Zinc Plated nut. 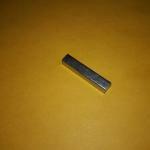 16mm Flat Washer has a 17.15mm ID x 29.65mm OD x 2.90mm thick, Zinc Plated. 6 mm x 1.0 x 16 mm Flat Head Socket Cap Screw.